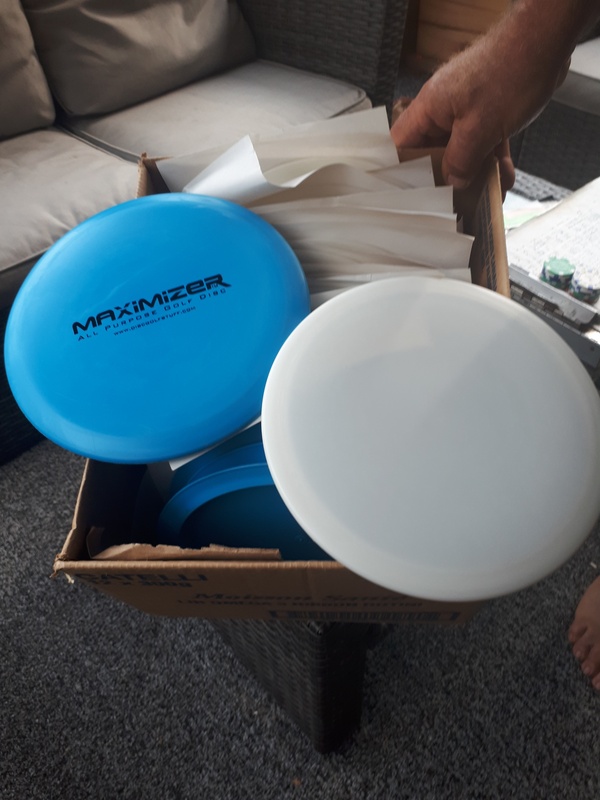 Never been used - Maximizer All-Purpose Golf Discs for sale – asking $3000.00 or best offer.Great for 9-hole golf. Approx. 22-disc frisbees included (11 of each). Call Bonnie at 613-258-2940 or 613-662-5464. If you would like to purchase all three, we can work out a price. 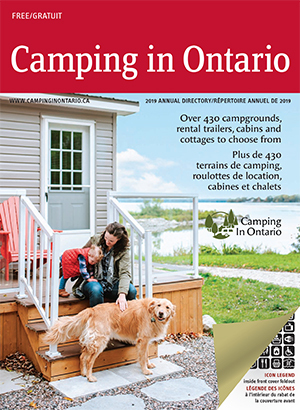 Please contact us at info@lakewoodchristiancampground.com or 519-899-4415 for further details. 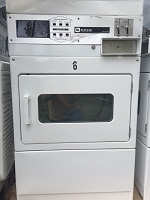 2 Double Maytag electric coin operated dyers for sale. 240 Volt connection. Almost no scratches or dings, in good condition. Suitable for any campground. We are selling, as we only need 1 unit and we have 3. Weight about 400 pounds per double unit. Looking for $775.00 per double unit. For more information, please contact Brennan Harbour RV Park at parkyourrv@brennanharbour.com or 705-806-4299. 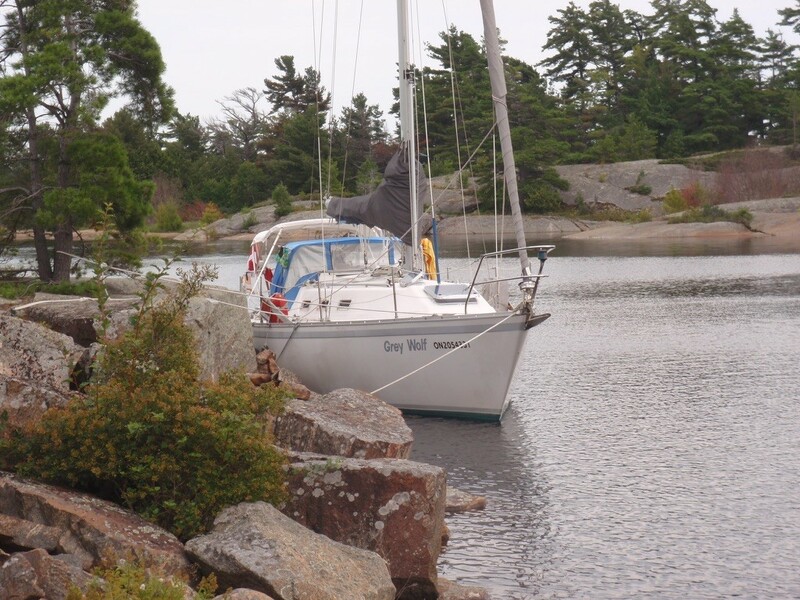 For more information contact: Santa's Whispering Pines Campground Sarah North-Harris at camping@santasvillage.ca or 705-645-5682.
water boat, sailed total of 11 months in the last 7 winters (Bahamas &Florida), sailed during holidays Georgian Bay 2016 and 2017. This page is only for the use of our members to sell items. While we thank members of the public for their interest, we are not able to post your items for sale.